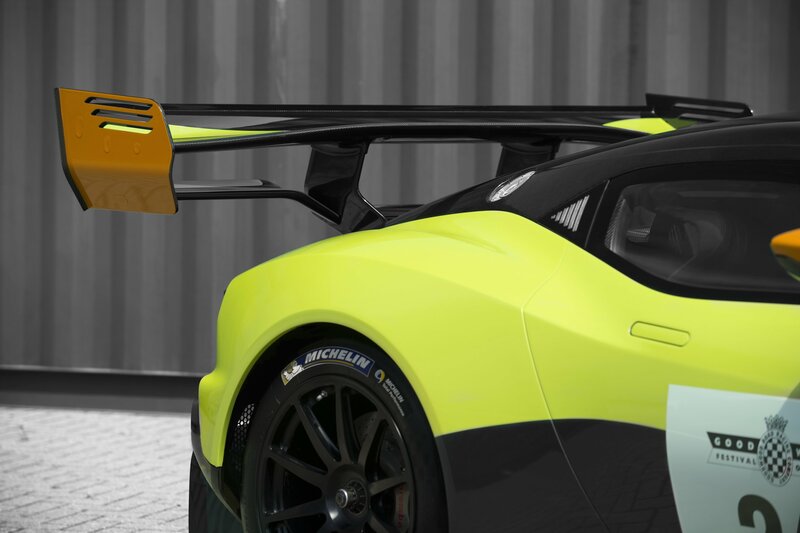 AMR Pro upgrade package turns the Aston Martin Vulcan up to 11. There was a brief moment in circa 2014 when hypercars were 1000hp creations designed for maximum road-going bragging rights. Then, a year later, everything got a little bit more… intense. 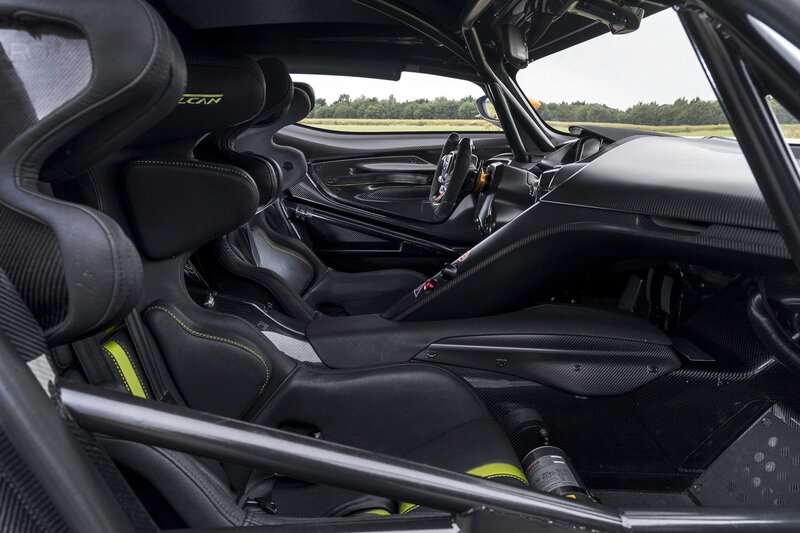 McLaren launched the P1 GTR, Ferrari followed with the FXX-K and Aston Martin joined the party with the Vulcan, with all three bred for one purpose: going ludicrously fast around a race circuit. 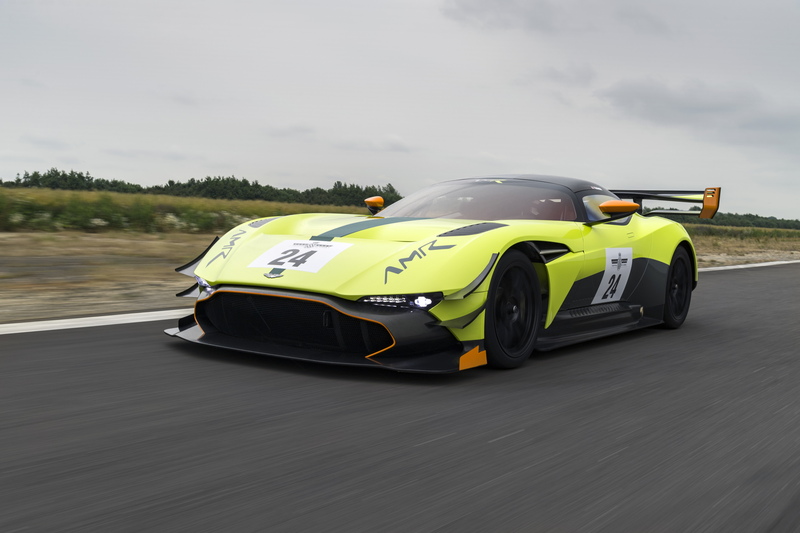 Now Aston Martin has upped the ante even further with a more extreme version of its track-only Vulcan, the AMR Pro edition. Sounds serious, doesn’t it? Well, it is. 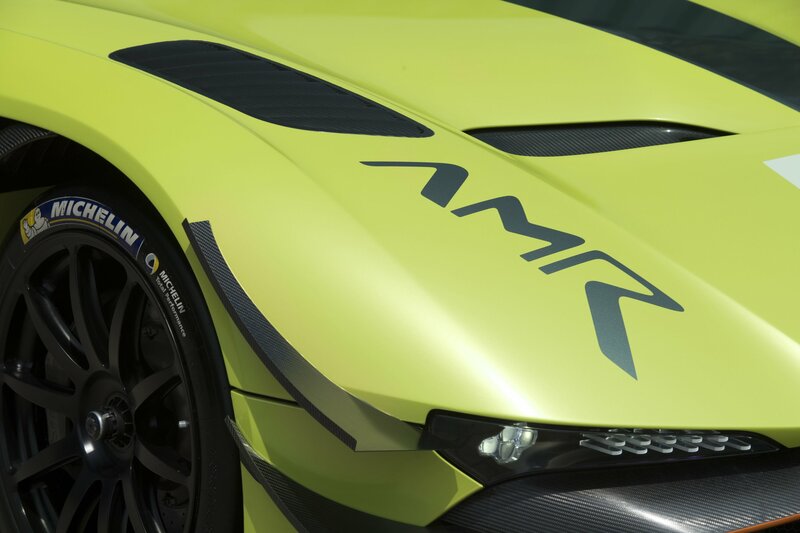 Using feedback from its in-house band of pro racing drivers and its experience competing in the World Endurance Championship, the Aston Martin Vulcan AMR Pro sports a number of aerodynamic enhancements (along with a set of shorter gear ratios) to make its already insane performance even wilder. 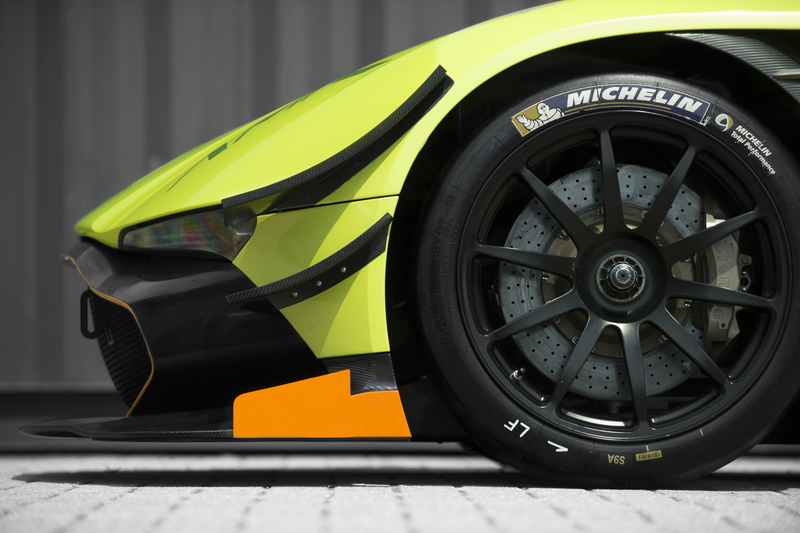 Louvered panels above the front wheels help to reduce lift while a rather massive pair of dive planes have been added to the nose, working alongside the turning vanes in the huge front splitter to aide steering response. 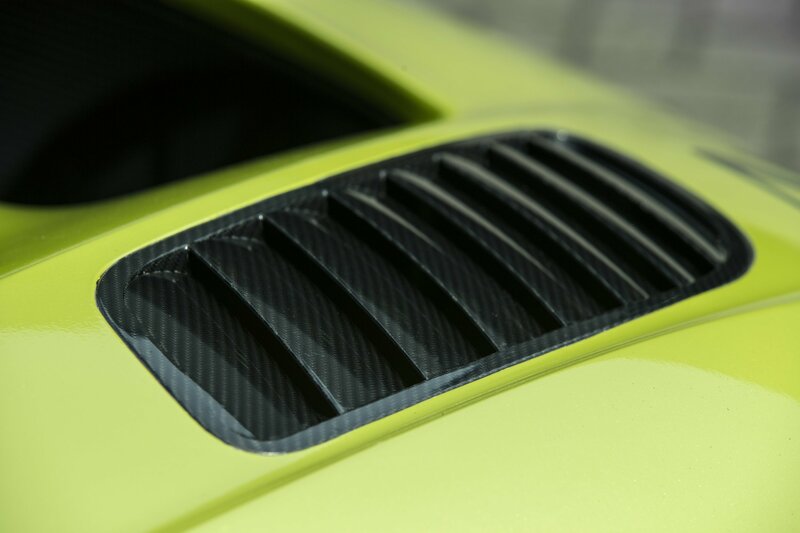 At the rear, the aerodynamic changes are just as extreme, topped off by a new dual plane rear wing design. Your family could comfortably sit down and eat dinner off of it. To get a little bit geeky for a minute, these aero alterations provide a total downforce level of 4000N at 100mph. 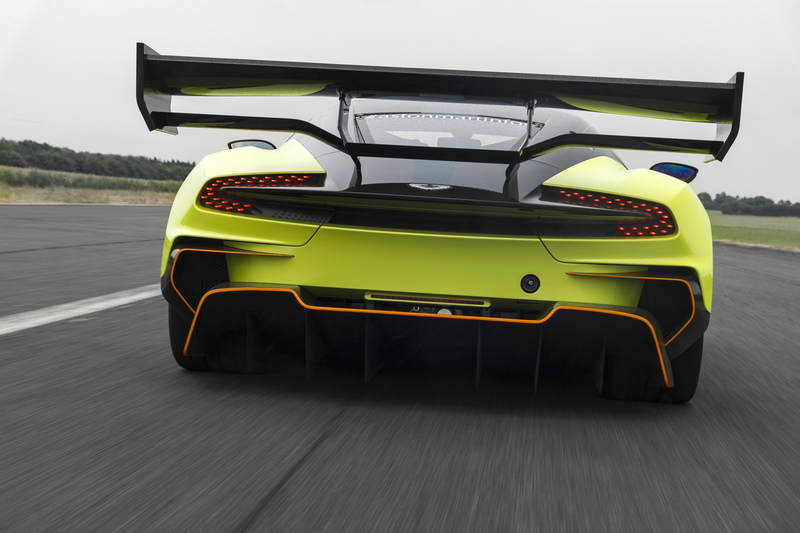 That’s an 850N more than the ‘standard’ Vulcan, which itself was shoved into the tarmac with more ferocity than Aston Martin’s Le Mans-winning Vantage GTE race car. 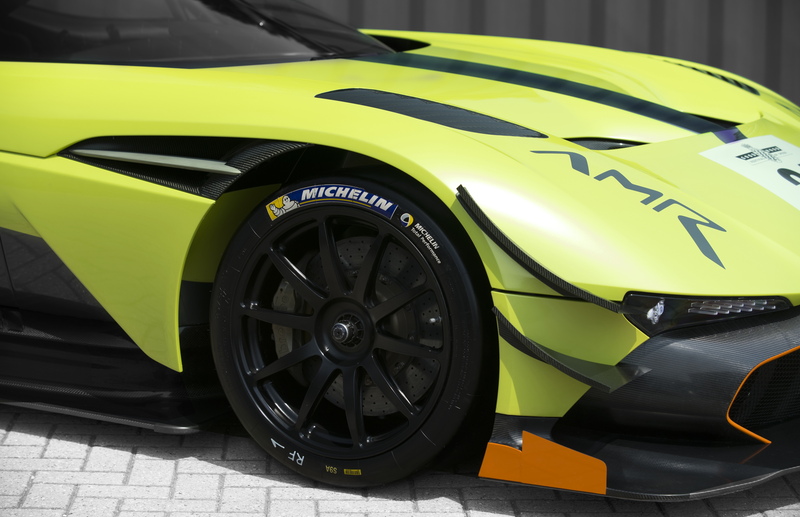 These tweaks have helped to shift the aerodynamic balance of the Vulcan AMR Pro towards the centre of the car, improving traction (a crucial development when you’ve got 820hp on tap from the screaming 7.0-litre V12 engine) and front end grip. The shortened gear ratios have helped to emphasise the Vulcan’s ferocious acceleration too. Aston Martin Racing works driver, Darren Turner explains that the change “makes it even more punchy”. That sounds like it could be the understatement of the year. If you think this is a chance to get in on the Vulcan action though (complete with its calendar of exclusive track days held at some of the world’s best circuits) you’re going to be disappointed. 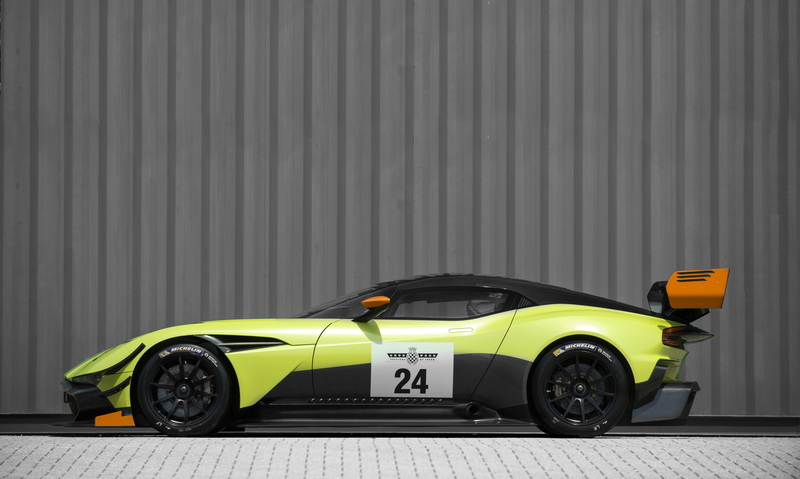 The Vulcan AMR Pro is more of an upgrade package for the 24 existing customers of its track-only hypercar programme than an all-new creation. 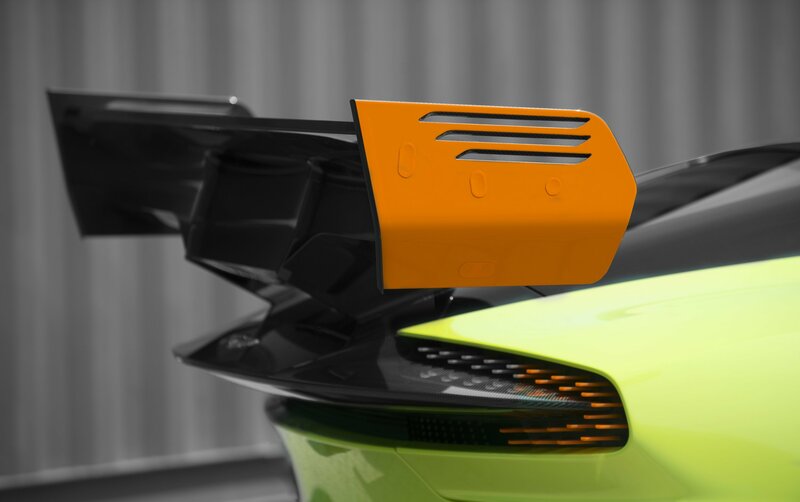 The upgrades will be installed by Aston Martin Advanced Operations ‘Q’ department (the coolest named skunkworks around), with the first customer cars expected to be completed by this Autumn.